Kids love miniature items, and I'd be lying if I said I didn't, too. Mini figurines, mini cars, mini dolls and doll houses. Recently, the "mini" trend has extended into adult home decor, too, with miniature plants and succulents, tiny glass vases, and seasonally, mini merry Christmas trees. There's something simply adorable about pint-sized items. How about something teeny to stuff into a stocking? 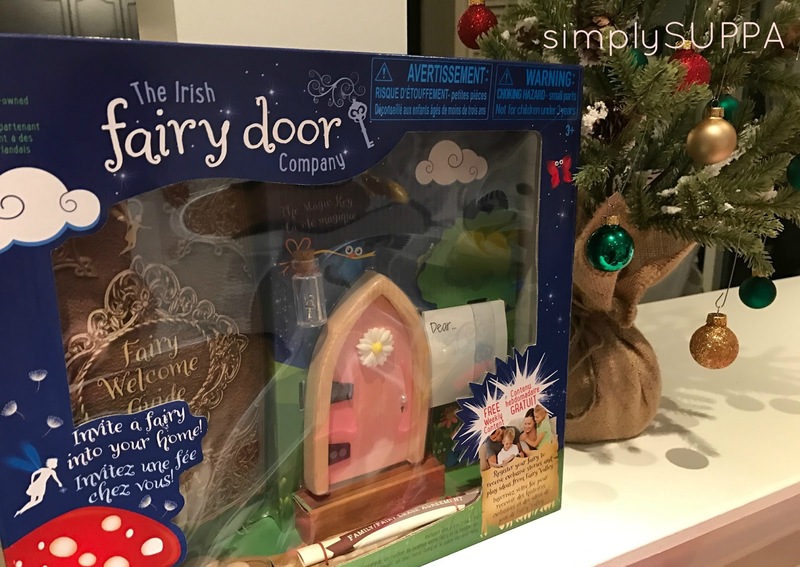 The Irish Fairy Door is ideal for the child who loves those mini items and thrives on make-believe. The doors open up a world of adventure and creativity as your child looks forward to welcoming his or her fairy into your home. Created in Ireland, fairy doors are sprinkled with magic, ready for your fairy to move in! When you select the door for your fairy, you need to register your fairy and you will immediately receive an email with your "Official Fairy Lease Agreement". And then it's time to play! Between stories and children's activities, there are Fairy Facts -- tips and tricks about what fairies like, and Fairy Questions (like, what to do when you lose a tooth!) To get interactive with your fairy, just download the Fairy Valley app for iOS or Android. And of course, there's old fashioned fun -- collect mini items and leave them for your fairy: beads, keychains, trinkets -- I wonder what your fairy will enjoy most!? 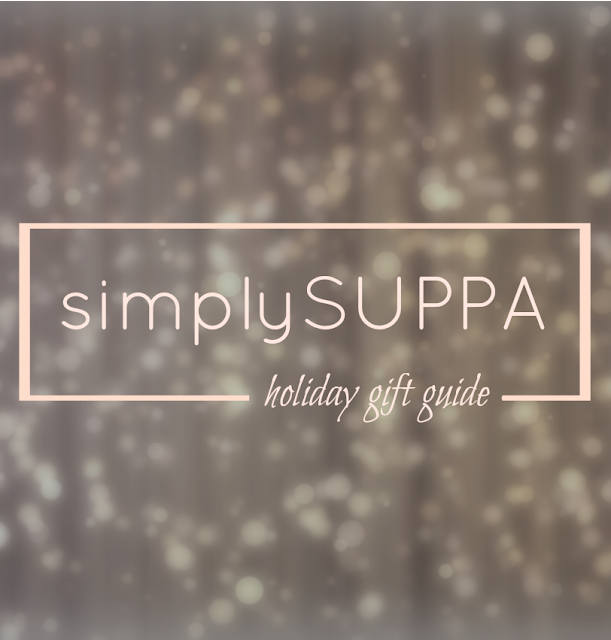 Simply Suppa is thrilled to offer one Irish Fairy Door and Wall Decal Art to one lucky reader. All you need to do it fill out the form below. As the fairies would say, all you need to do it believe! My niece would really like this! I think its really cute! My kiddo has been dressing up as a fairy with her wings, lately. I think she'd adore an Irish fairy door in our home! I would love this for my grandkids because its so lovely and they can use their imaginations! What a cute idea! Can't wait to try it out!